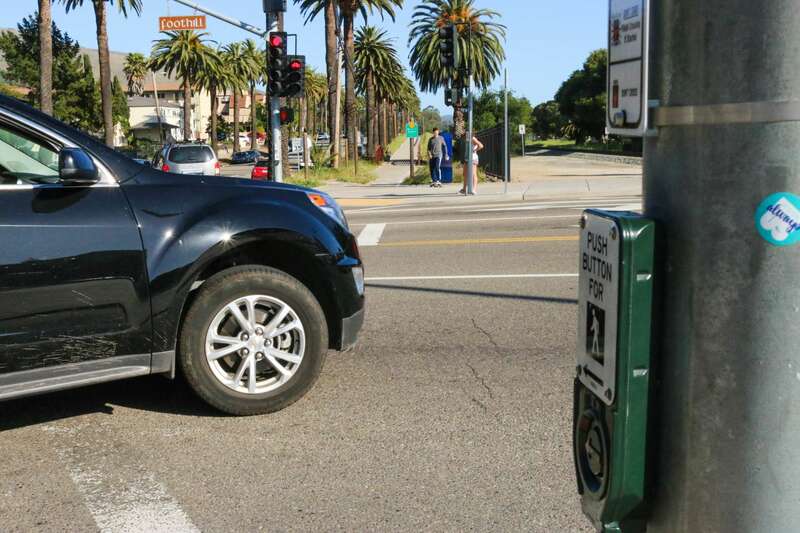 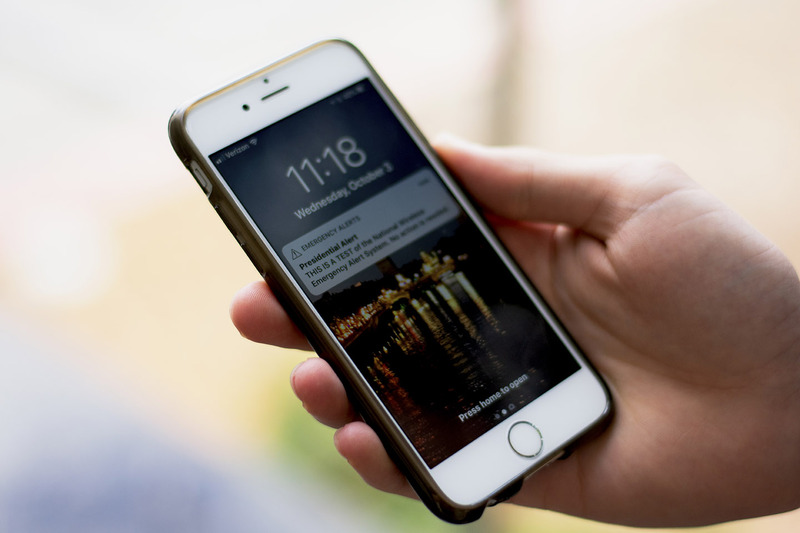 FEMA tested the national wireless emergency system for the first time ever on Wednesday. 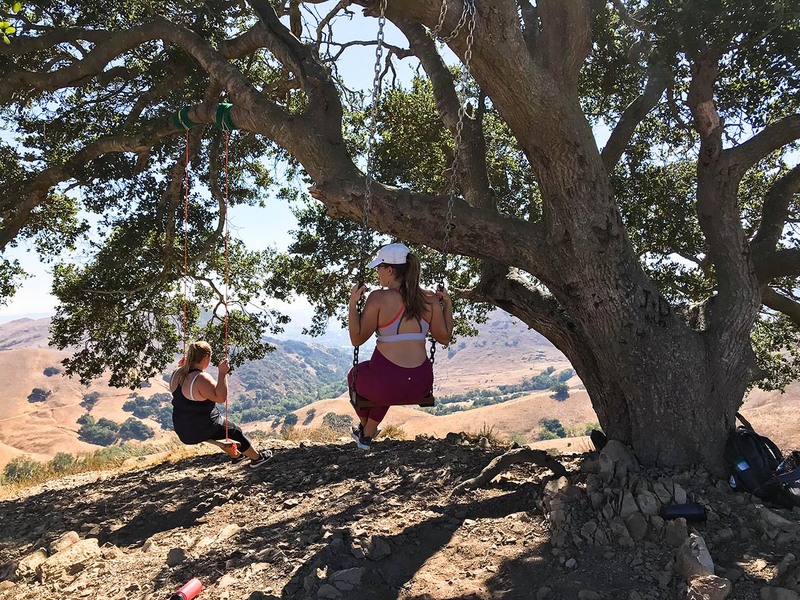 Despite the trampoline being gone, hikers might be surprised by the addition of a second chain swing on the same tree. 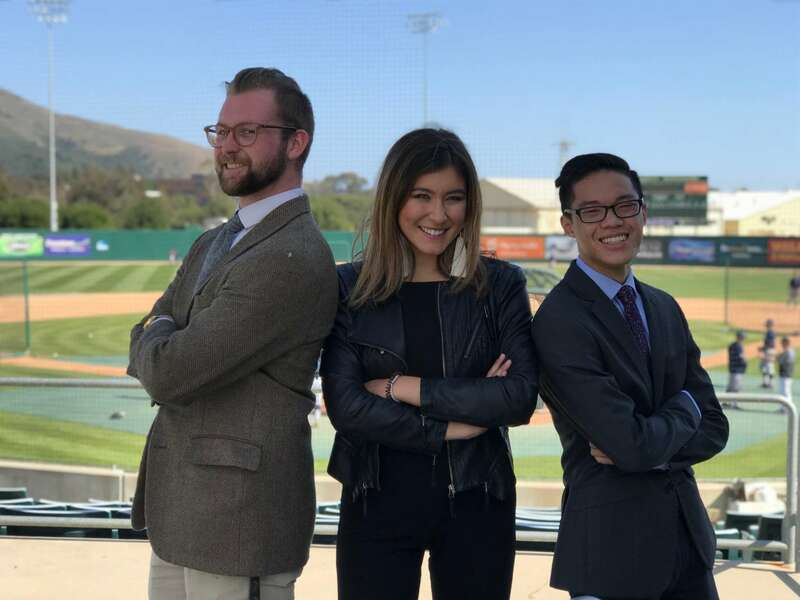 Mustang news anchors Dan Dempster and Brian Truong preview Saturday’s home baseball game against UC Irvine. 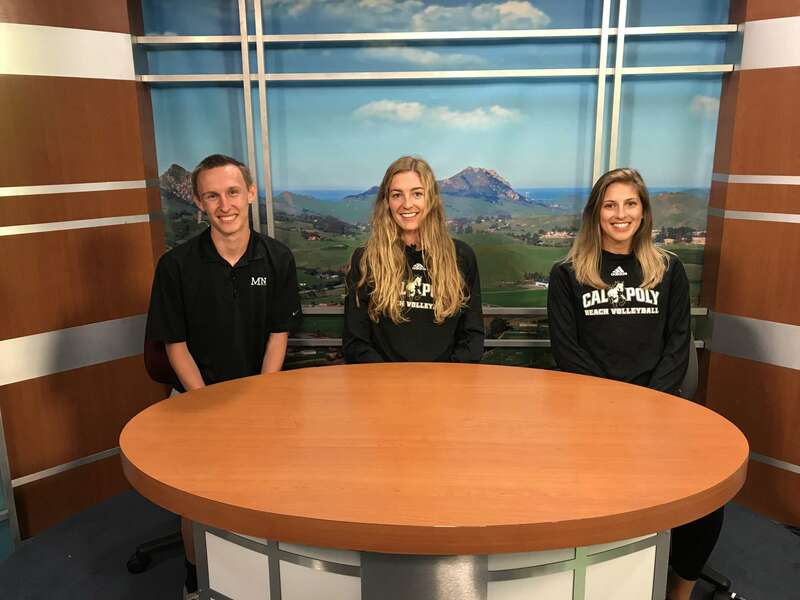 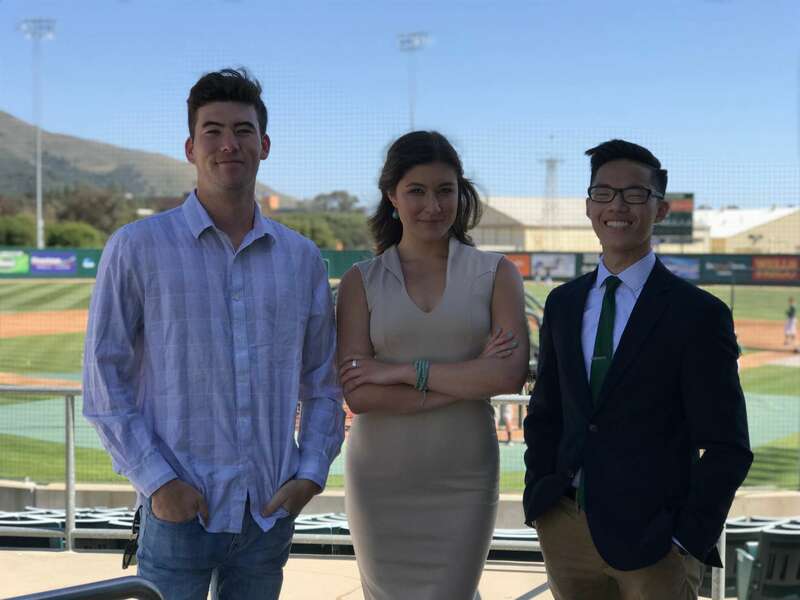 Mustang News anchors Megan Healy and Brian Truong host Mustang Gameday previewing Saturday’s matchup Cal Poly versus UCLA. 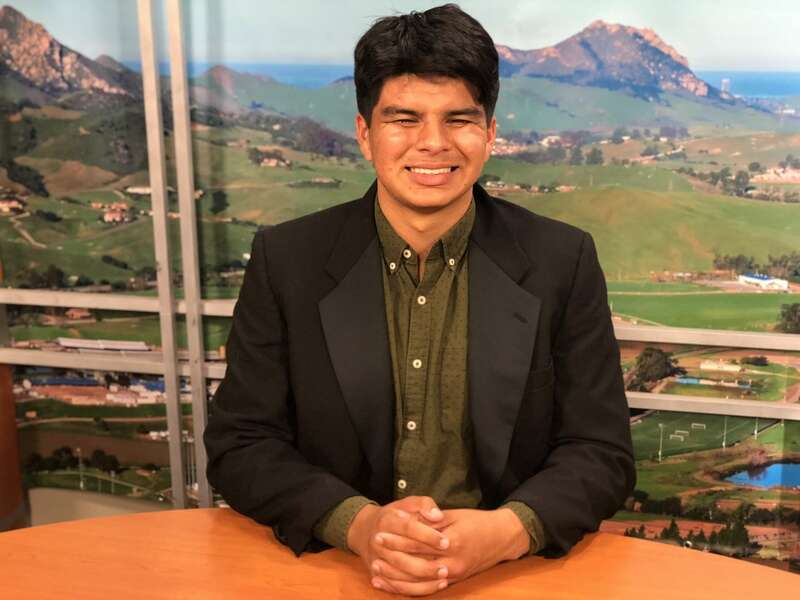 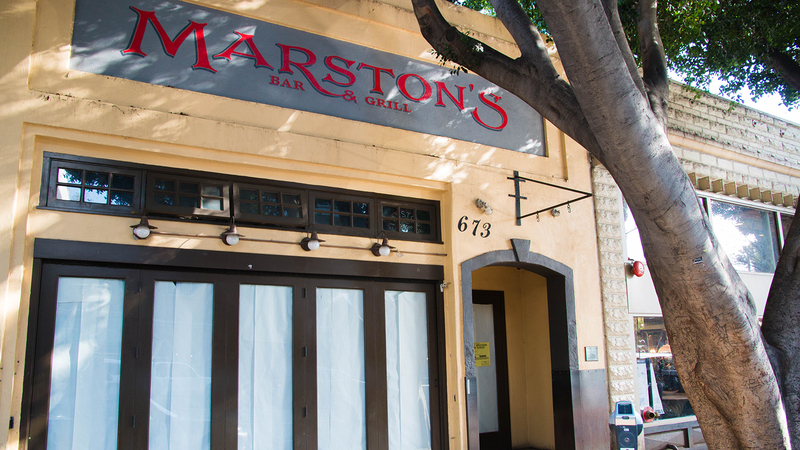 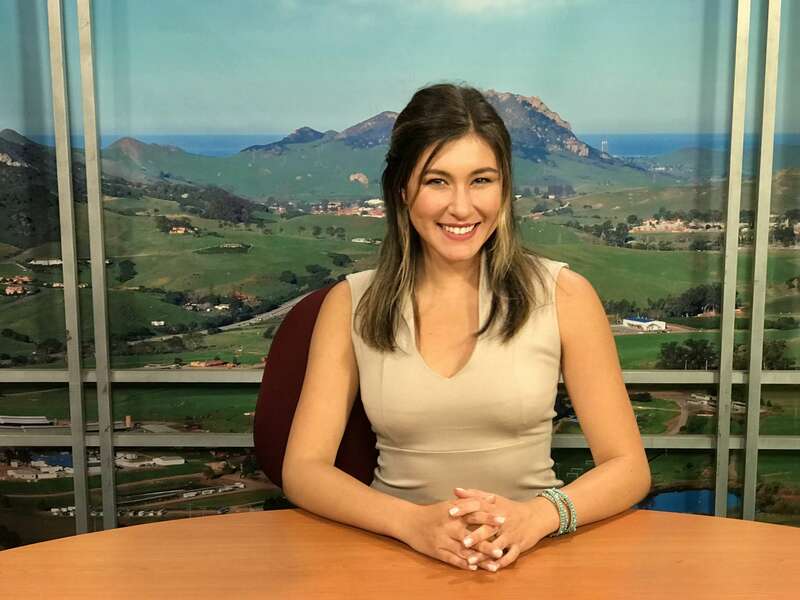 Mustang News anchor Sawyer Milam has all the Cal Poly Sports updates you need this week.